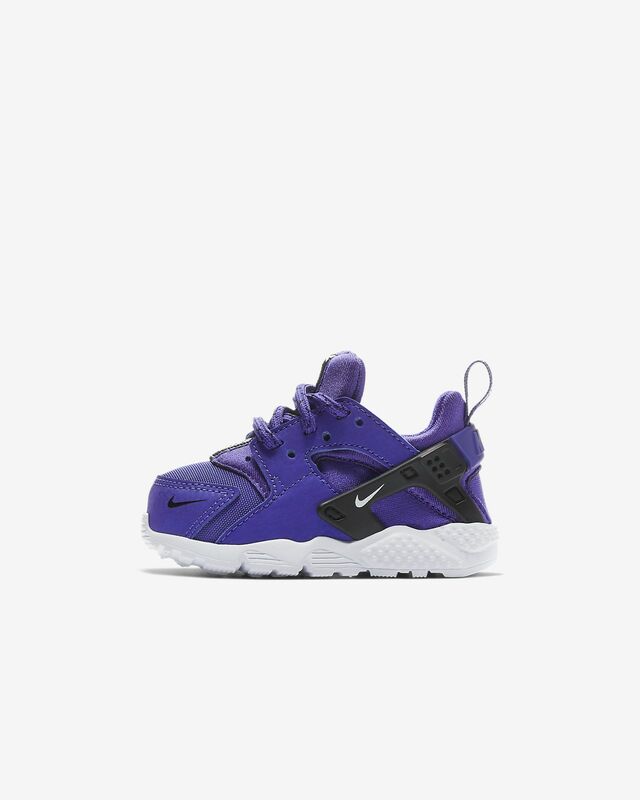 The Nike Huarache Run SE has the same comfort and style as the original. Soft foam cushions for little feet for all-day comfort. 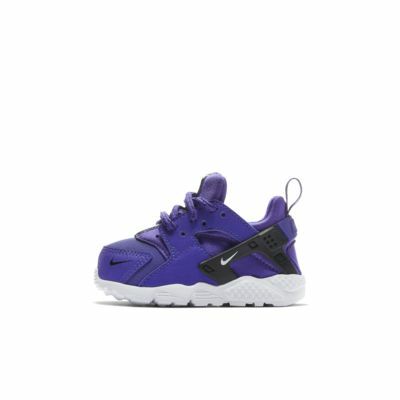 BIG STYLE FOR SMALL FEET. Iconic heel clip helps secure your foot.